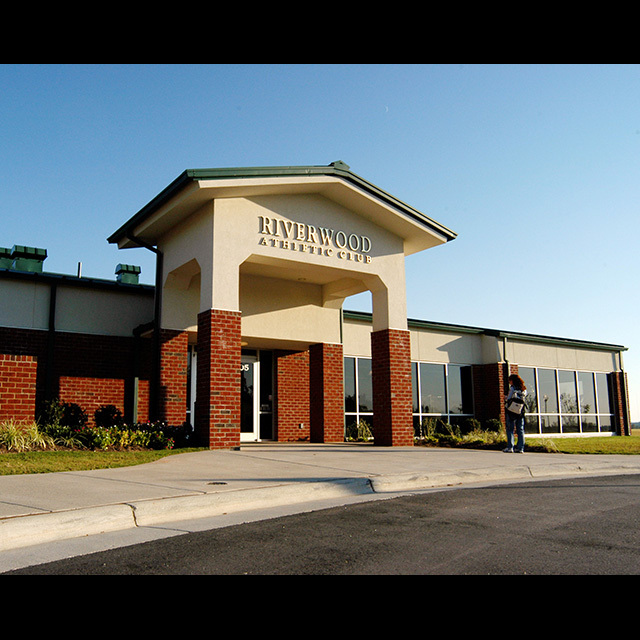 Riverwood Athletic Club is a Fred Smith Community conveniently located to 264/64 bypass, Highway 70, I-540, and RTP. You can live close to Raleigh and have peaceful living at it's best. Renters have access to all of the amenities Riverwood Golf & Athletic Club has to offer at no extra charge! Our athletic club features state-of-the-art fitness equipment, aerobics classes, an indoor competition size pool, and outdoor pools. Our Golf Club features a championship 27 hole golf course with 7,300 yards of Bermuda fairways and bent grass greens. In addition to the amenities we offer, Riverwood also provides excellent community bonuses. These include, two great public schools (that have been designated schools of excellence) located at the entrance of Riverwood, community centers, miles of paved bike trails and walking trails, and the convenient shops in the Riverwood Village! 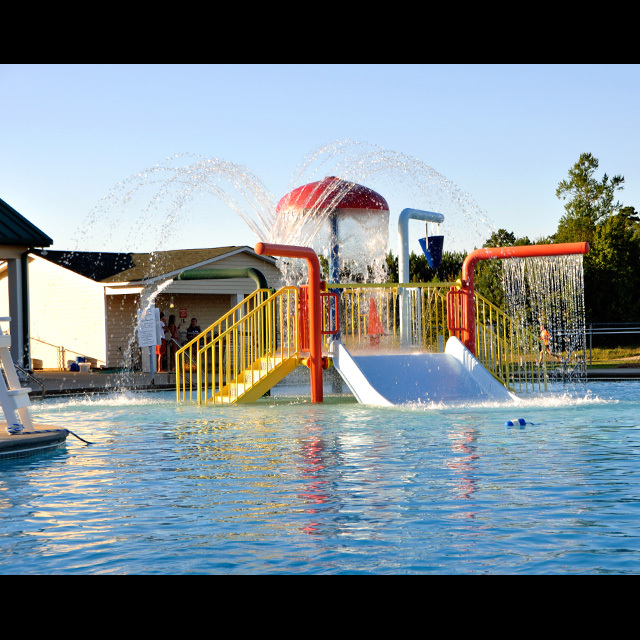 Lionsgate features a state-of-the art athletic club, an outdoor pool with a lazy river, maintenace free lawns, Charleston style homes and much more! The best part about renting with us is earning equity towards the purchase of a new Fred Smith Company Home! Please contact us for more information and to setup an appointment! 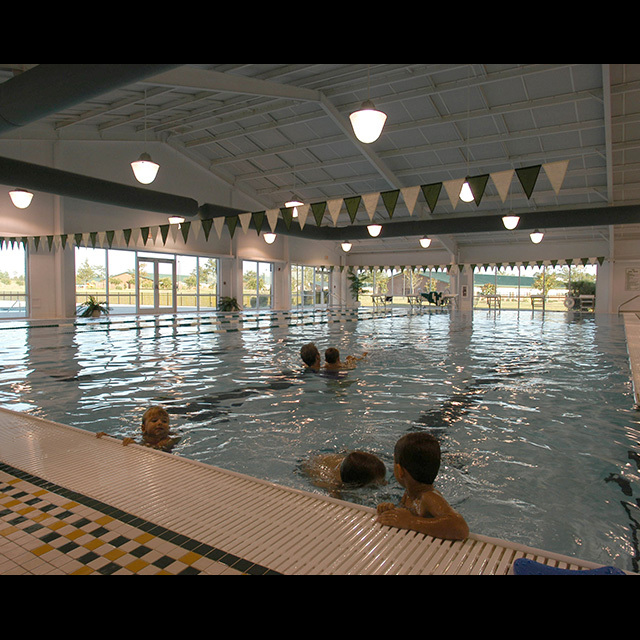 #1 Enjoy a FREE Athletic Club Membership that includes FREE golf, swimming pools, walking trails, weights, and more! #2 Our Emergency Operator Service is available 24 hours a day, 7 days a week for our valued residents. This means you can sleep well knowing help is only a phone call away in case of a maintenance emergency. Simply call 919-250-1868 or fill out a Service Request. #3 You can earn and receive up to $4,600 in equity towards the purchase of a new Fred Smith Company Home through our unique Equity Builder Program.